Christmas is one of the most special and significant times of the year for Christian’s across the world, second only to Easter. You and your family and friends are warmly invited to join us in our worship and celebration. Bring a new toy for a needy child – we normally collect and distribute them via Welcare. Our Scouts and Guides join us for this parade service. 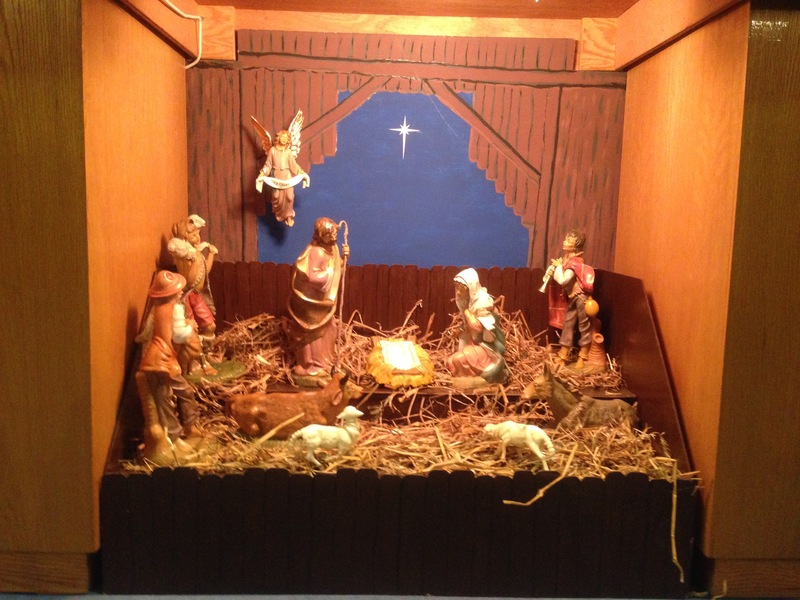 A service of carols, readings and hymns suitable for Advent Sunday. 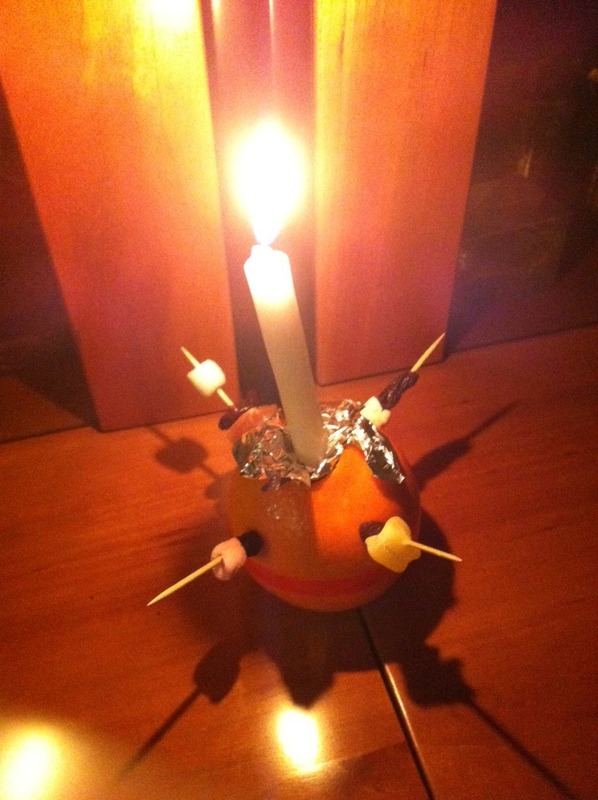 Every child will be given a Christingle. 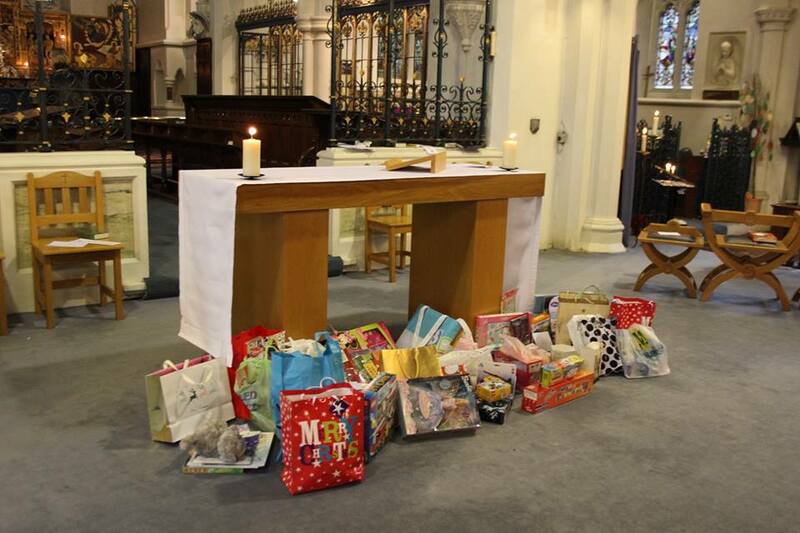 A collection will be taken in aid of the Children’s Society. In St Lawrence’s. 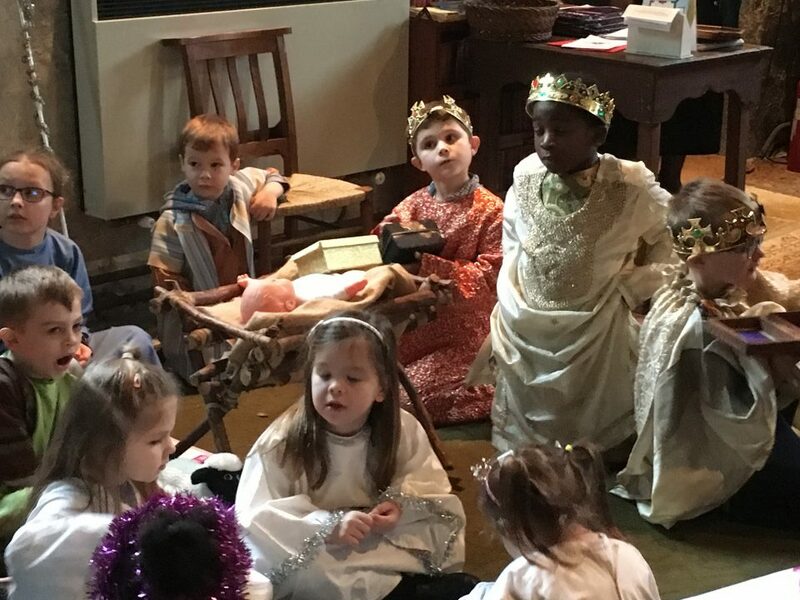 Shepherds or angels wanted! Just come along and join in. 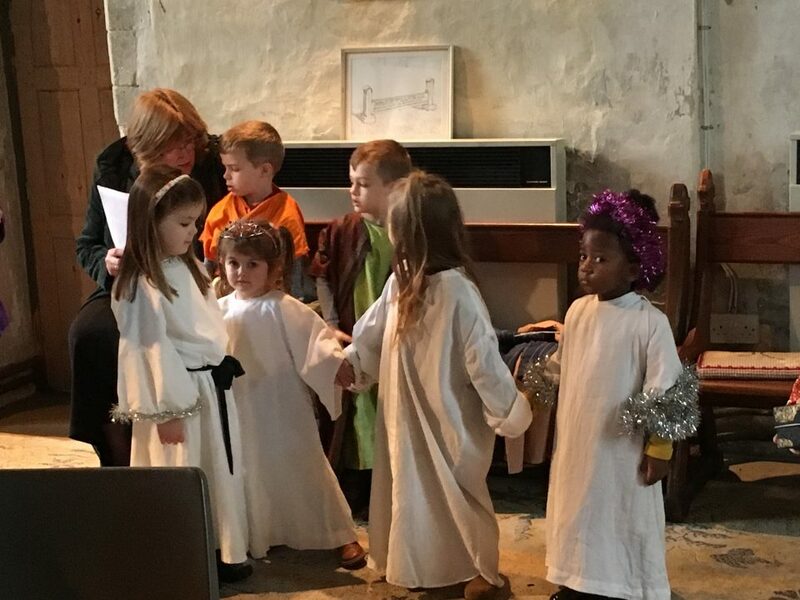 A lovely service around the crib, ideal for young children and families. This is widely attended so please arrive in plenty of time. 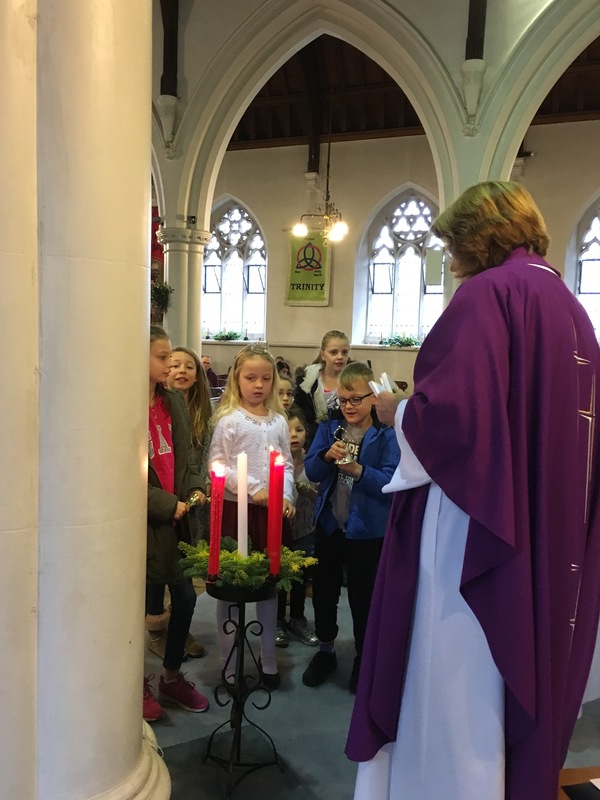 The first Eucharist of Christmas.